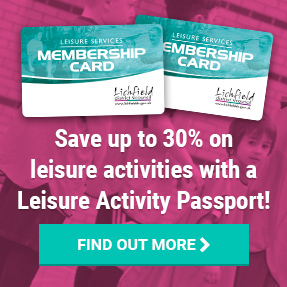 Freedom Leisure operate Burntwood Leisure Centre and Friary Grange Leisure Centre. King Edward VI Sports Centre is run by King Edward VI School. An exciting destination that offers a whole host of fun and challenging activities for the whole family run by Freedom Leisure. Whether you’re looking for a serious workout or just pure enjoyment – the atmosphere is welcoming and relaxed. A popular and friendly venue run by Freedom Leisure. 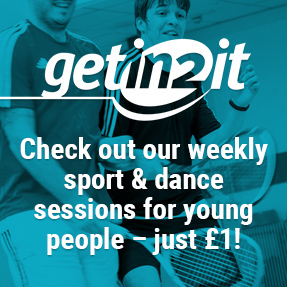 There are a whole host of leisure activities for people of all ages and abilities including swimming, fitness, badminton, basketball, trampolining and football. King Edward VI Leisure Centre has transferred to King Edward VI School who now run the facility as King Edward VI Sports Centre. Please contact the school using the below email/telephone number.